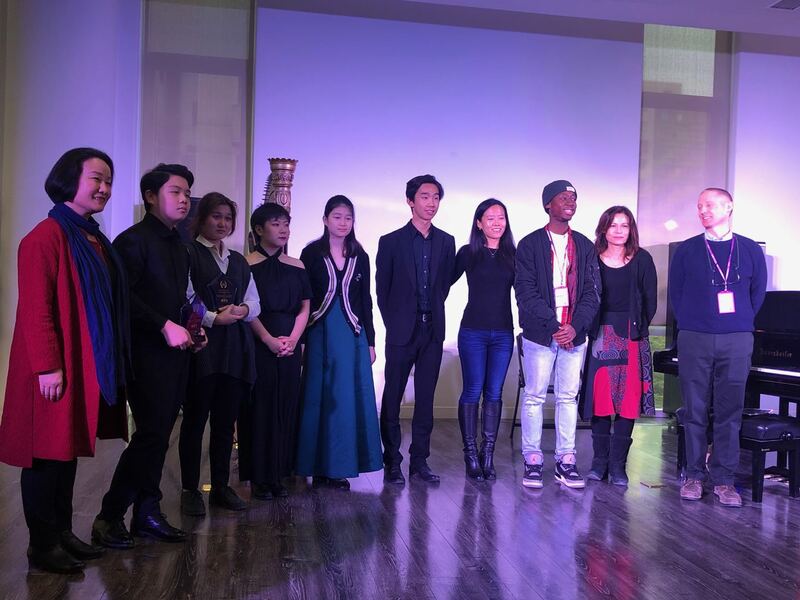 CONGRATULATIONS to Max Z (Y12) who has won the Beijing International Young Musician of the Year competition – which is open to musicians from all of the international schools in Beijing. 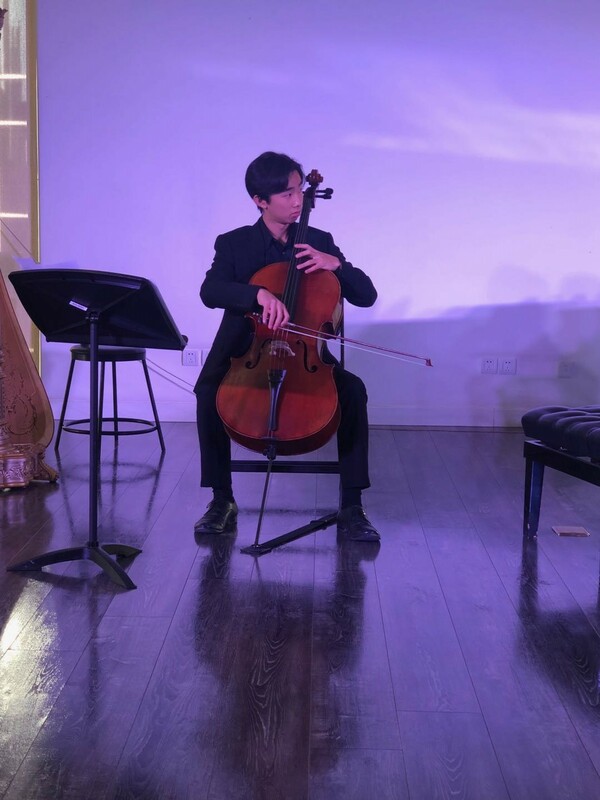 Max performed Gaspar Cassadó’s 1st Movt (Prelude) from Suite for Solo Cello and saw off finalists from WAB, BCIS, Hope International School, BIBS and Keystone to take the first-place prize. The judges commented on Max’s ability to grasp the audience from the very first note with his commanding playing, and commended his communication with the audience as well as technical mastery of the instrument. Congratulations to Max on this phenomenal achievement – this means that a DCB student has won the Beijing International Young Musician of the Year competition 4 out of the last 5 years!